Finding a suitable accommodation is a crucial part of the trip, as an unpleasant stay will ruin your entire holiday mood. As Chuseok (as known as the Mooncake Festival/ the Korean Thanksgiving) is just around the corner, where most of the Koreans will be leaving the city for holiday or returning to their hometown to visit their parents/families. Seoul will then be turning into a quiet city or a ghost town we would say. 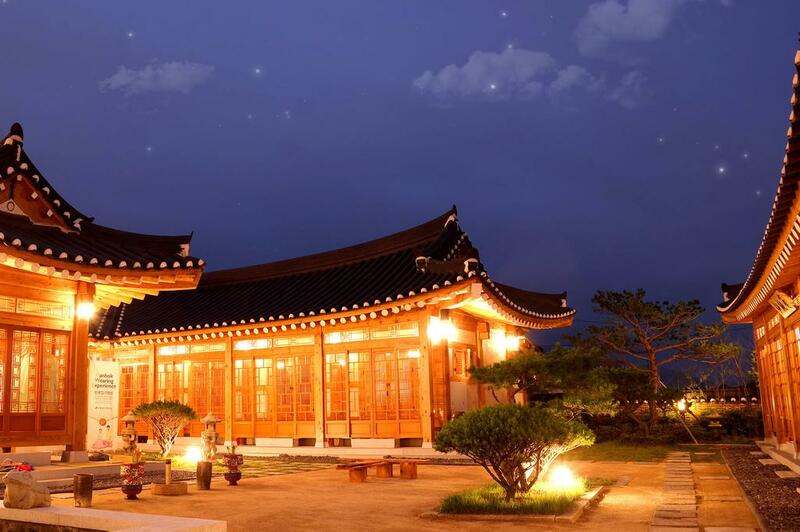 And so, to avoid the nearly all 'closed' shops, restaurants and attractions in Seoul, we plan to travel to Gyeongju to experience the traditional activities. Gyeongju, a UNESCO-protected site that holds tombs, temples, Buddhist statuary and palaces ruin than any other place in South Korea. Thanks for the opportunity given by Safe Stay Korea, we will be exploring this historical site – Gyeongju and staying at Hwangnamguan Hanok Village which is the traditional Korean house that’s in tune with the cultural side. Safe Stay Korea is a campaign conducted by Korea Tourism Organization (KTO) which “provides information about safe and wholesome accommodation services to travellers visiting Korea”. Through the campaign, travellers can now select a safe and certified accommodation includes homestays, guesthouses and Hanok that are strictly and comprehensively evaluated by KTO. 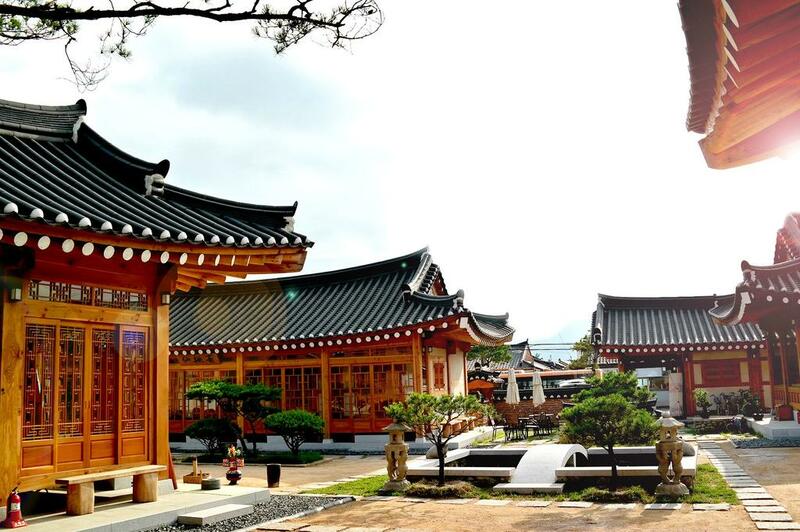 Stay tuned to our next travel post to Gyeongju! For more information about Safe Stay Korea, check out the blog HERE.